Wildlife artist Kitty Harvill used photos as a reference for her luminous watercolors. Her ability to depict a specific individual, not just a generic image of a species, makes this a unique portrait and a biography in text and art. 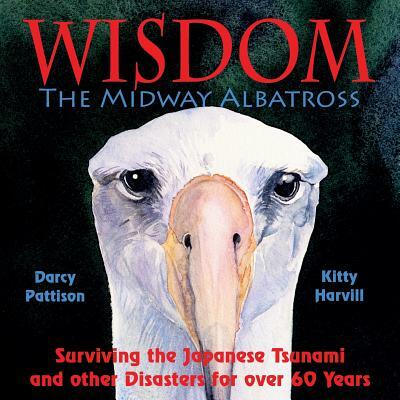 Pattison's story, vetted by scientists in the field, explains the difficulties of surviving in the wild for a Laysan albatross. It's incredible that the bird banding program happened to band this unique bird early in her life and can still follow her story today. Read this children's nonfiction picture book, story of survival and hope amidst the difficulties of life.